"Cuts almost all fabric types of different width, size & shape - cutter matches automatically to any height "
Suitable for cutting various materials with one layer or multi- layers, including leather, plastic, canvas, nylon, cardboard, wood, compound materials, packing and other synthetic materials. Central automatic lubricating system ensures precision of the machine and improves its durability. 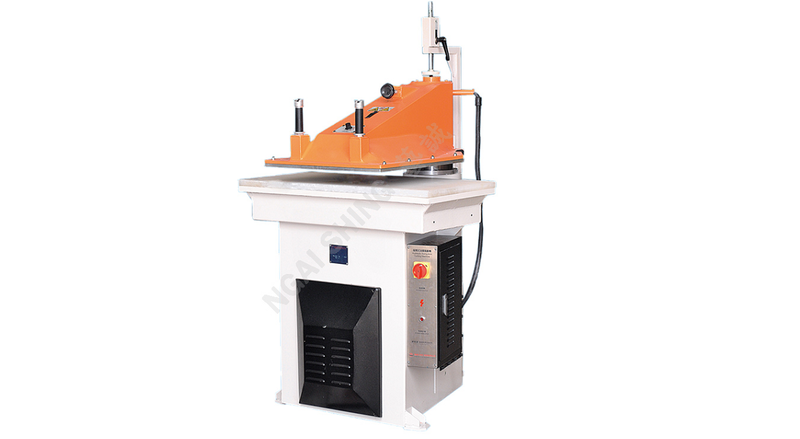 Equipped with electric control unit to fit die cutting of different size, depth and shape. "Pl send me Clickhing machine price"
"Details of automatically aperal cutting mechine"